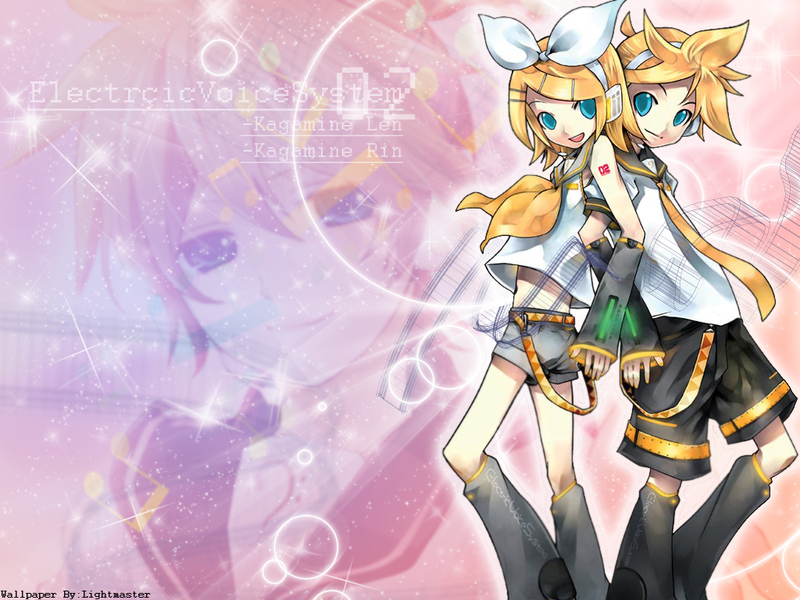 镜音铃与镜音连. . HD Wallpaper and background images in the Vocaloid club tagged: vocaloid. They're both awesome! Len is so cute!